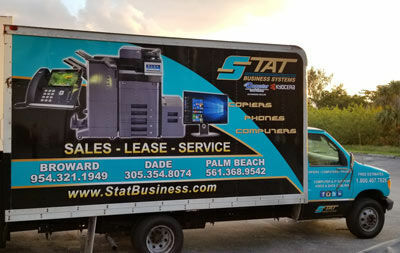 STAT Business Systems is a family run copier company with our head office located in Davie, Florida. We specialize in business to business sales of high quality copiers, printers, and other office products that are designed to save you money every month while providing more convenience for your team. Our unique approach and expertise allows us to deliver a higher level of customer service to our clients! One of our most popular services is our FREE business printing consultation. This provides our new customers with the opportunity to meet our team and for us to analyze your printing needs. Our goal is to provide copier and printer solutions that will actually work for your business while reducing your bottom line. Our printing contracts allow for you to maintain a low monthly payment on new equipment paired with printing savings. When you consider the labor hours and current printing costs, our customers often find that the cost of a new copier or printer can be FREE. Not to mention the boost in moral a new copier/printer can add to your business. Copier Repair – With over 30 years experience, our factory trained technicians are experts at getting your copier up and running as fast as possible. We offer a fleet of copier repair vehicles stocked with many of the common copier parts for a speedy repair. 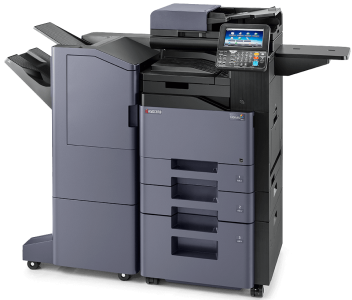 New Copiers – We partner with leading manufacturers to bring you the best in the industry… all at a great price! 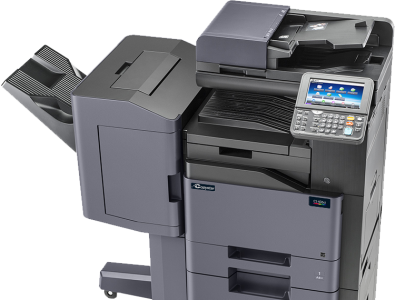 We offer new copier leasing, rentals, and financing purchase options to make the latest machines affordable for your business. New Printers – Alongside our copier lineup, we have a great selection of printing products including specialty printers for specific business industries. Contact us today to learn more about your new printers! Copier & Printer Maintenance Programs – Enjoy worry free performance for your copier and/or printer with our maintenance programs. We ensure that your equipment is running at its best through routine maintenance, hardware and software optimization, and ink and toner replacements. 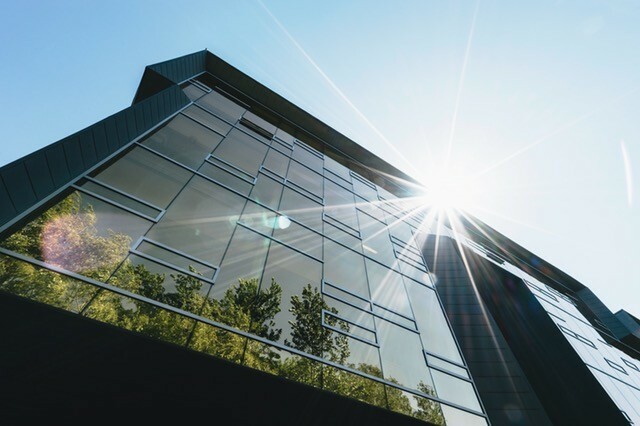 As part of our dedication to providing the best business systems for your company, STAT offers a robust lineup of additional services including Telephone Systems, Voice and Data Cabling, PC Computer Support, and Fax Services. This provides our clients with a one stop support approach for all of your office needs. We opened our doors over 31 years ago to South Florida. During this time, we have built an extensive history of quality photocopier sales with an emphasis on customer service. Now with over 20 employees, our team is dedicated to providing the latest photocopiers, printers, and networking equipment with a personal touch. We are proud of our history of delivering quality products that work to the South Florida Marketplace. We offer copier and printer sales and service to the greater South Florida area. Our goal is to maintain a long term relationship with our customers through fast expert service paired with affordable equipment that is reliable. We are here to provide customer support. You are not just a number with STAT! Our head office in Broward County houses a large selection of in stock copiers and printers. We also stock the most common ordered parts for a faster delivery service to our customers. Our office showroom has recently been redone for an even better experience when shopping for a new copier or printer. Come and visit us in person to see how we can help your business operate more effectively!